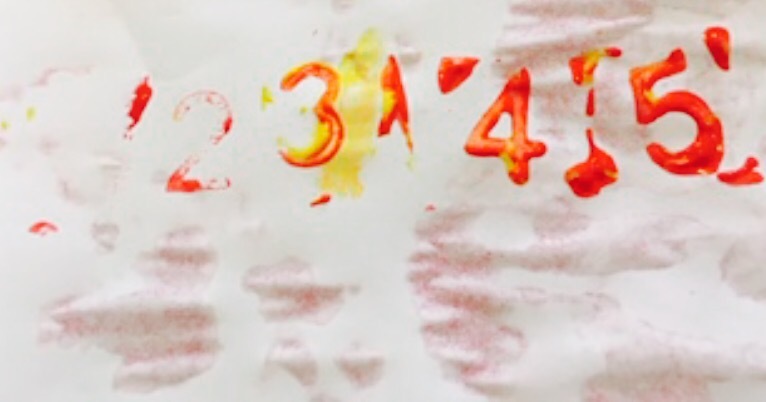 Forming Numbers Correctly – How can you Teach your Child to Write Numbers? 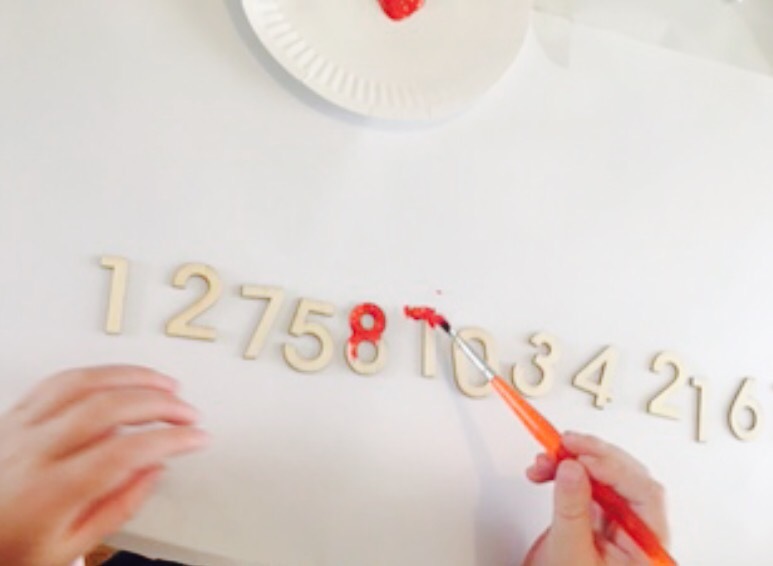 There are lots of fun ways to teach children to correctly form numbers. I believe it’s important to help children understand the correct way of forming the numbers from the start, teaching them the same way they will/do learn to do it at school. So as not to confuse them. 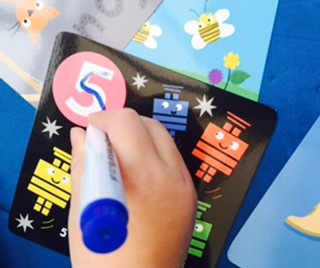 By using resources like, for example, the Number Formation Strips by Twinkl can really help get children off to a good start. 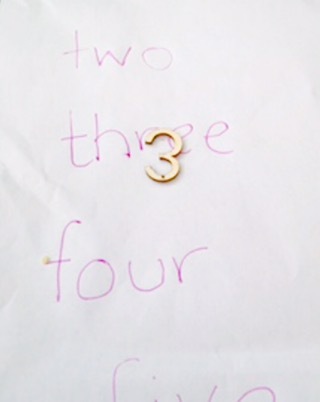 This a brilliant yet simple resource that can be used to help children practise forming the numbers 0-20 corrrectly. 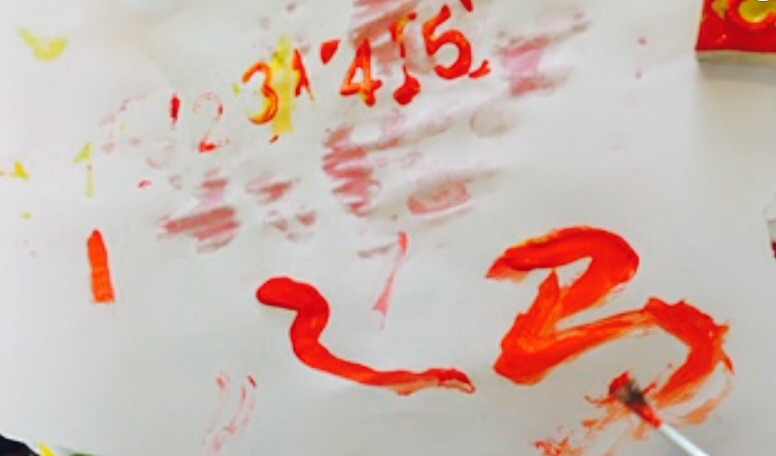 It has red arrows on the numbers to show the direction the pencil should go to form each number properly. We like using this worksheet as a supportive, visual reminder when doing any number forming activity. 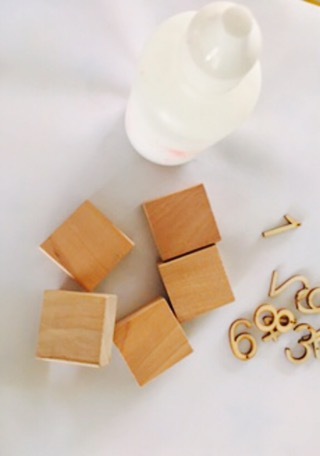 Understandably It’s also a good idea to make sure children are exposed to numbers through play regularly, before they have a go at forming them. 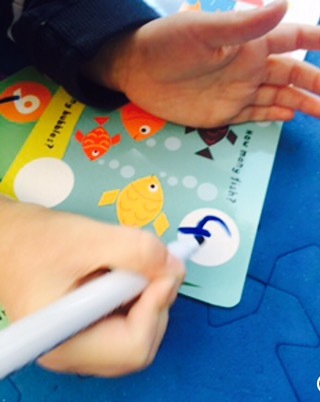 This is so they can recognise and remember the numbers easier when writing them. It also gives the task more meaning and the children more motivation. 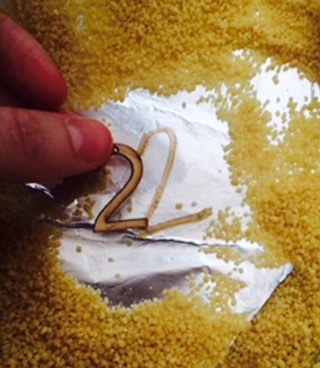 Two lovely activities we have done for this are making number stamps and Cous Cous Number Hunt . 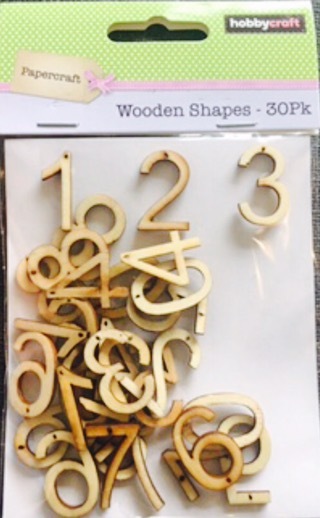 We used these Natural Wooden Numbers (30 Pieces) by Hobbycraft,that are a bargain at £2..
and stuck them to some old building blocks. 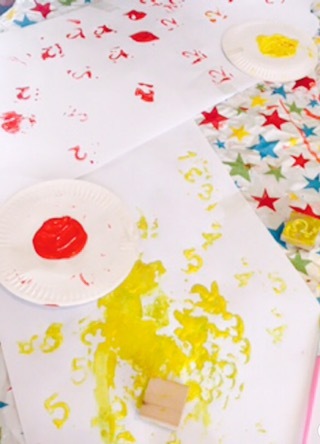 We then dipped them in paint and had fun stamping! 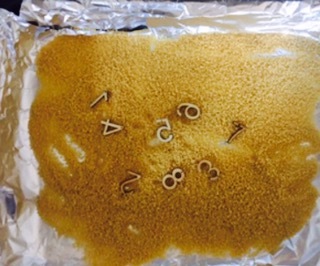 Using the Natural Wooden Numbers (30 Pieces) by Hobbycraft again, we filled a tray with Cous Cous and hid the numbers in the tray. 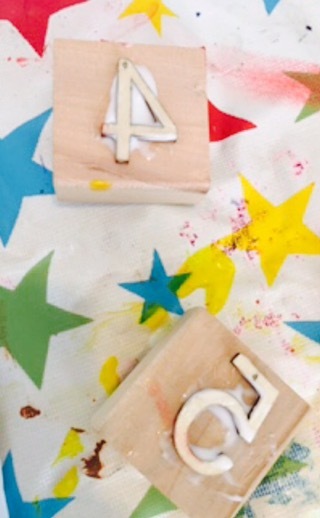 Using a paintbrush (to develop fine motor skills) the children then had to search for numbers. This can be then be extended getting the kids to match the numbers to some numbers on a piece of paper or even to the Number words on paper. 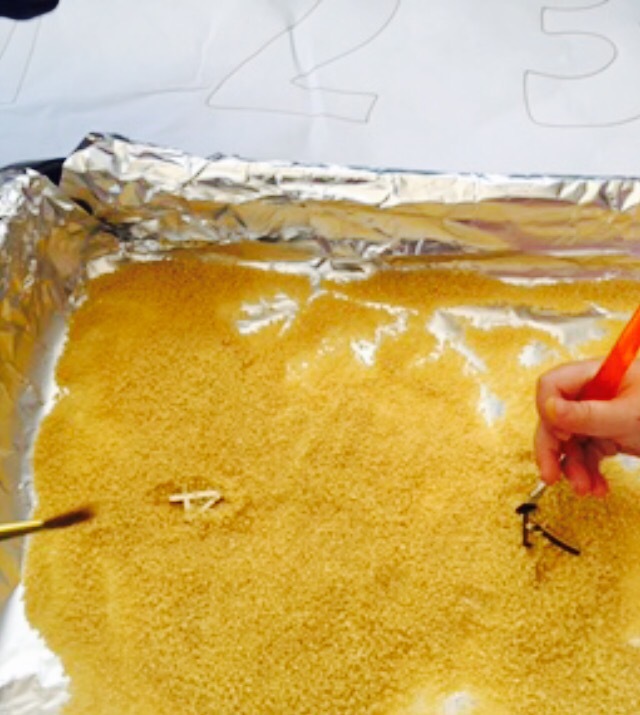 You could also write the numbers on the tray before filling with Cous Cous, and the children have to find the numbers written on the base and the wooden numbers and match them! They don’t need to always use pencils!– My best advice would be to mix it up a bit, writing with pencils can be important but at this stage it really doesn’t matter what they are using- so long as they are enjoying it and having a go. 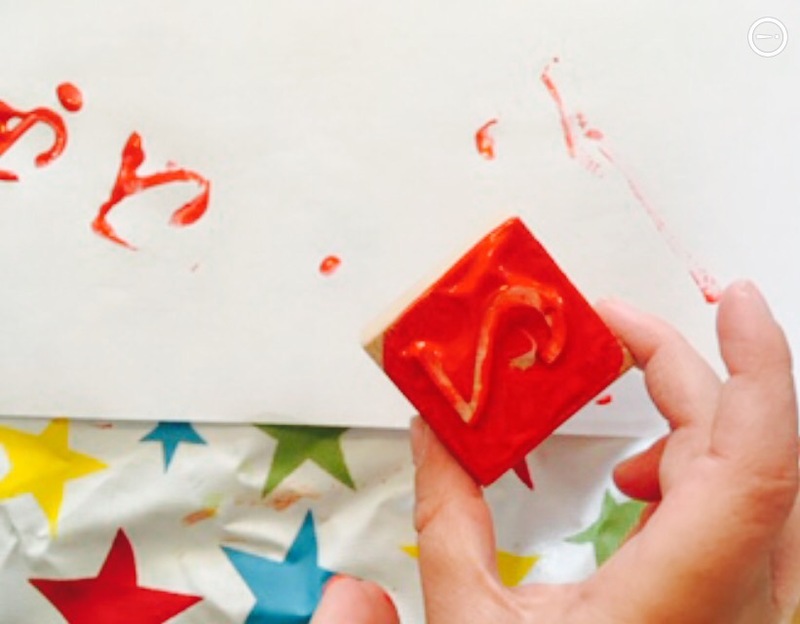 So get out the chalks and write on the patio, if you’ve got a whiteboard let them practise on that, or get crafty and use sequins/pom-poms/lollipop sticks etc to make the shapes of numbers (see how we did it with the alphabet here), paint numbers and it’s warm paint with water outside. 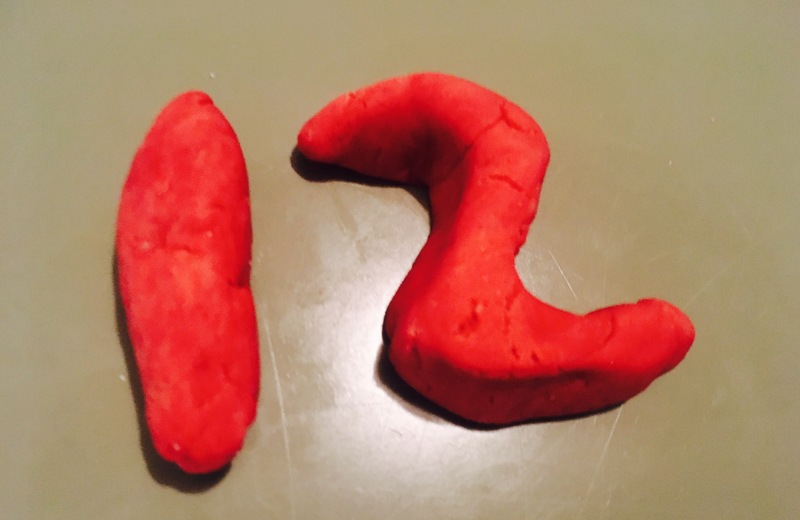 Kiddy Dough– We had great fun using Kiddy Dough from HobbyCraft to create the numbers. 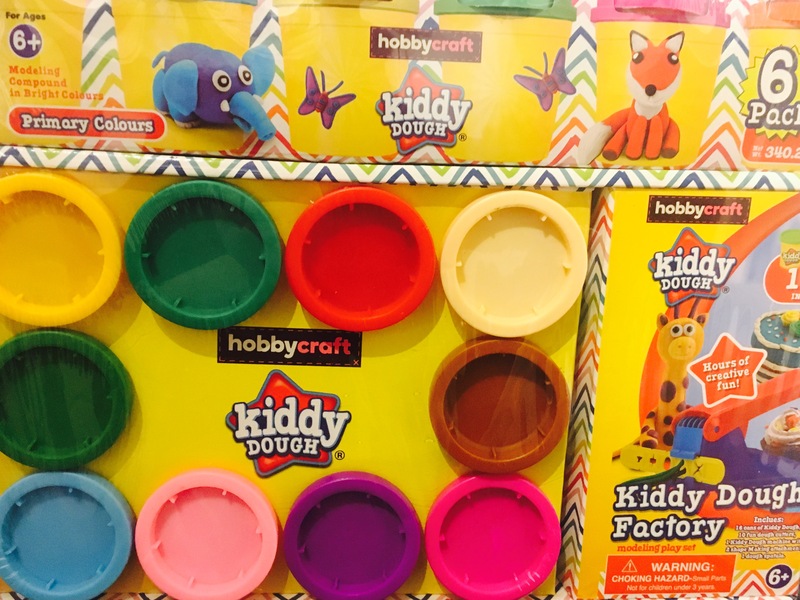 (Kiddy Dough is a fantastic, great value modelling Dough that comes in a range of colours) What’s great about modelling the numbers is it takes away any fear of mistakes, as if you go wrong..squish it and start again! 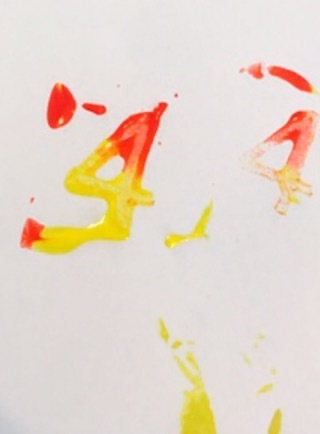 Use High Quality Learning Resources to Support- Arty Numbers Flash Cards by Imagine That, is a brilliant example of a top quality resource for learning to form the numbers up to 20. 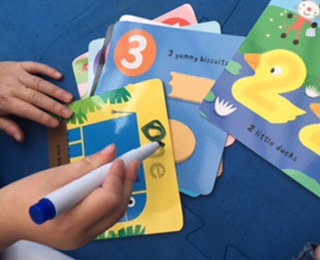 Not only are the flash cards colourful, fun and engaging but they are also wipe clean, enabling them to be reused over and over. 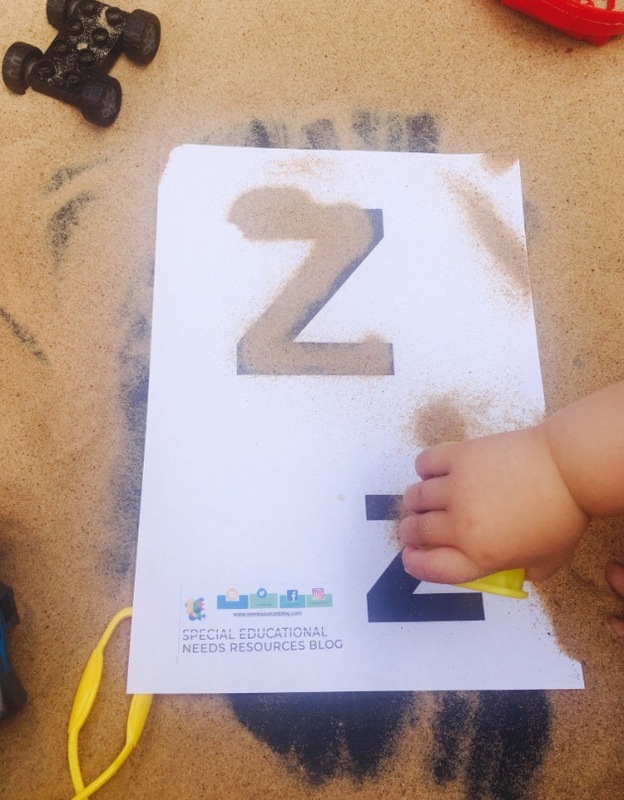 They also extend learning by guiding children to write the numbers in word format too and take part in other number activities too! *please note we were sent some products for review and there are affiliate links to Amazon in this post (see About me section for more details), however all words and opinions are our own. Some really good ideas. Thanks.